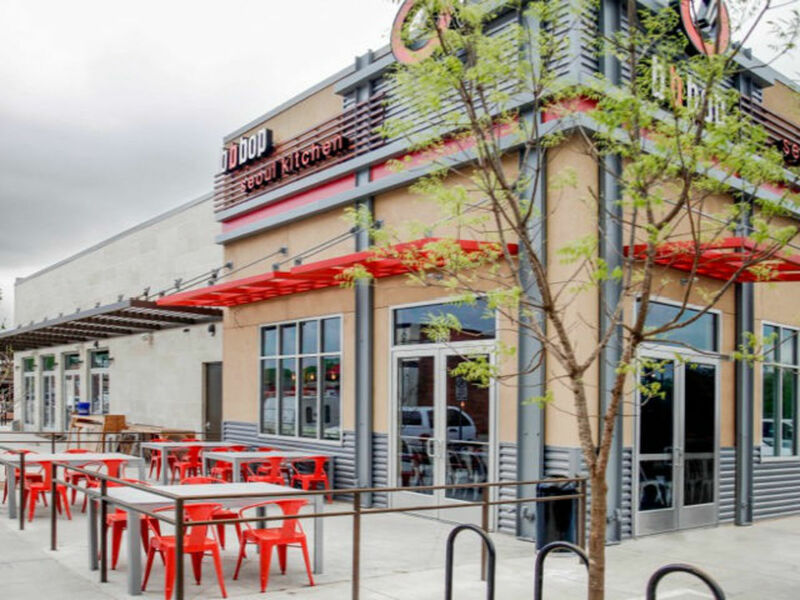 Dallas' ever-revolving Lower Greenville neighborhood sees another sad restaurant loss in BBBop, the Asian restaurant at 2023 Greenville Ave., which closed on July 13, after three years in that space. BBBop specializes in bibimbap, the Korean dish combining rice with vegetables, sauces, meat, and a fried egg, whose name it simulates. The menu had Korean rice bowls, Korean entrées, and Korean small plates including glazed pork belly and mandu potstickers, plus Asian beer and cocktails made with soju, a distilled rice liquor. Owners Sandra and Greg Bussey and Sandra's brother Steve Shin opened the location in 2015, their second branch at the time, as a fast-casual concept. It was one in a trio of restaurants that opened in what was a fancy new-build next-door to Trader Joe's, along with Yucatan Taco Stand and Rapscallion — just as Greenville Avenue was on the brink of a mass reconstruction. Sandra Bussey says the restaurant was doing okay business but that a number of factors persuaded them to close the location. 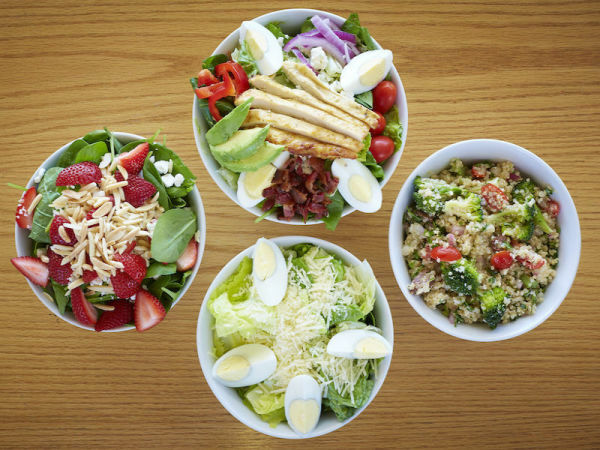 "I'm not sure that a fast-casual concept is the right thing for that area," she says. "We saw there was a fast-casual void, but I think the thing that works best there is sit-down service." 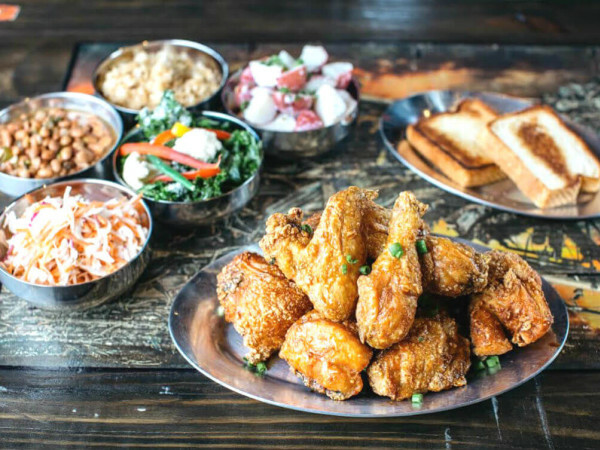 They've since opened the successful BBBop Seoul Kitchen in Oak Cliff, which does a more experimental take on their menu. One surprising thing they learned about the area is that, despite the high density of residents nearby, more of their customers came from outside the neighborhood — a completely different reality from their location in Oak Cliff. "Nearly 50 percent of our business at the Greenville restaurant was Uber and Caviar," she says. "The Greenville Avenue neighborhood doesn't come out — they want to be delivered to. Uber and Caviar are great, but for restaurants, they take a big cut of your profits." Other recent closures include Blind Butcher, which closed in early June, and Haymaker, the Austin concept that closed in December. 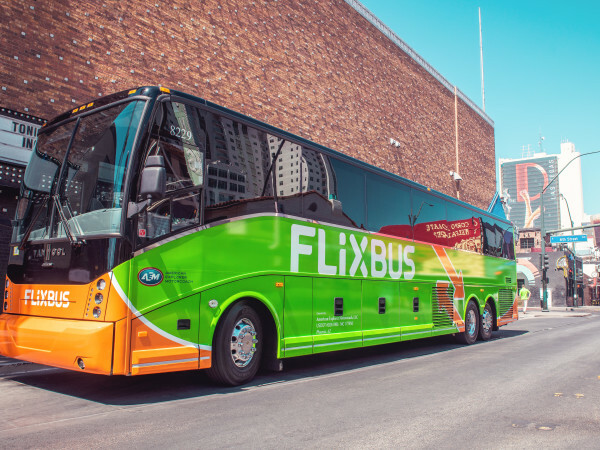 The Busseys have plenty on their plate, with their locations in Oak Cliff and at 5323 Greenville Ave., along with Chicken Moto, their chicken concept in Richardson which they opened in 2017. "For the last three years, we've done back-to-back openings, and it would be nice to focus on the stores we have," she says. "That way, we can grow a little more slowly." "We have so much going on that we feel like we're spread a little thin," she says. "If we had the time and effort to put into it, we could stick it out on Greenville Avenue because I do feel like the area will have its day." For now, there are no immediate plans to open another location. "We've run out of family members," Sandra quips.